What taste are you? 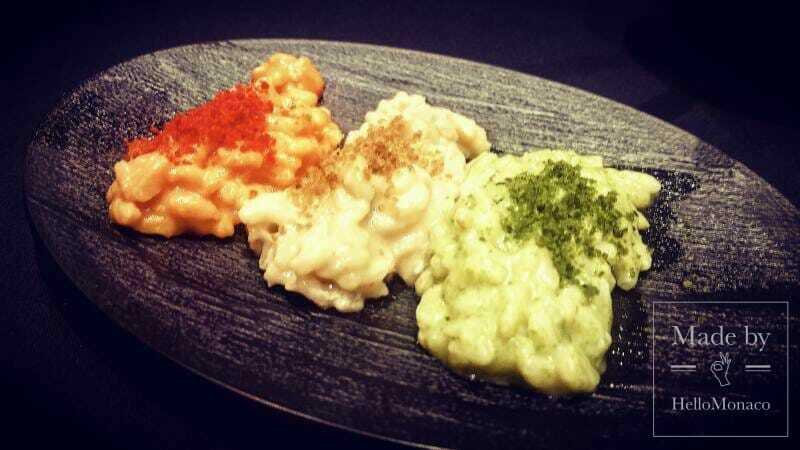 Are you salty, sour, spicy or sweet? “Tell me what you eat, I will tell you what you are”, pointed out the famous 19th century French gourmet Jean Anthelme Brillat Savarin. In an increasingly globalized world even flavours are often mixing with each other to create gourmet dishes. But how can gastronomy professionals can guarantee the best quality ingredients resulting from a sustainable supply chain? International Chefs are more and more environmentally friendly oriented being engaged on the Planet preservation and the employment protection. 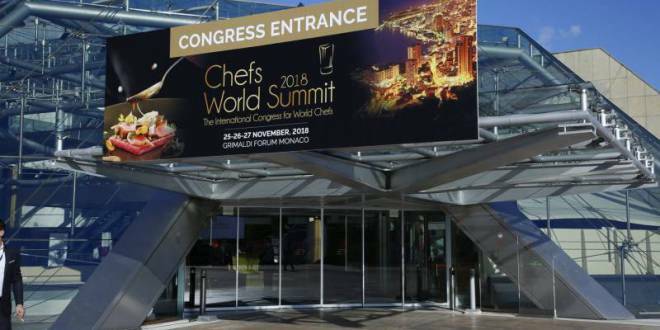 The 3rd edition of the Chefs World Summit (CWS 2018), held at the Grimaldi Forum from the 25th until the 27th November 2018, gathered, in the Principality, the most renowned culinary representatives to debate on job evolution in these very changing times. This event was made unique by more than 100 high-quality brands present in the commercial exhibition; 1000 international chefs; over 130 speakers who attended thematic “Forum” roundtables on key issues like eco-responsibility, locavorism (preferring shorten distance or local products), social initiatives, climate change impact, overfishing, training and recruitment. 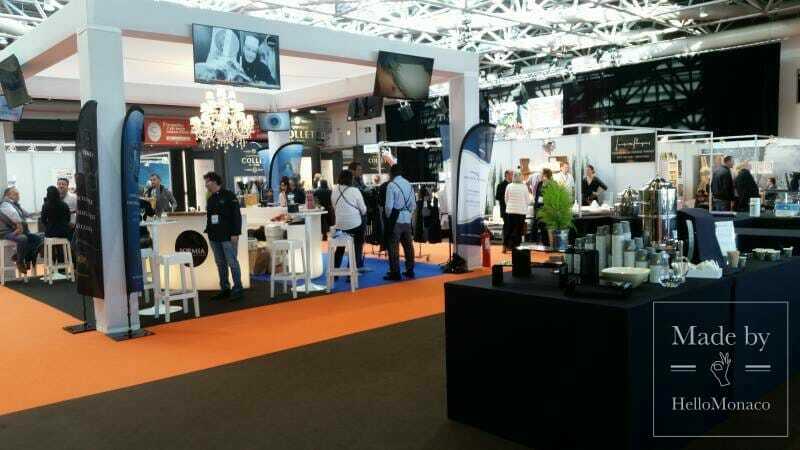 This “planet friendly” International B2B Congress for World Chefs, under the auspices of H.S.H. Prince Albert II of Monaco who officially visited the Chefs lounge on Monday afternoon, stems from the idea of Catherine Decuyper, managing director at a major event company specialized in health, aesthetic and food sectors, who conceived it in 2013 as a high standard professional convention where to deal with all matters concerning the art of cooking and workforce. 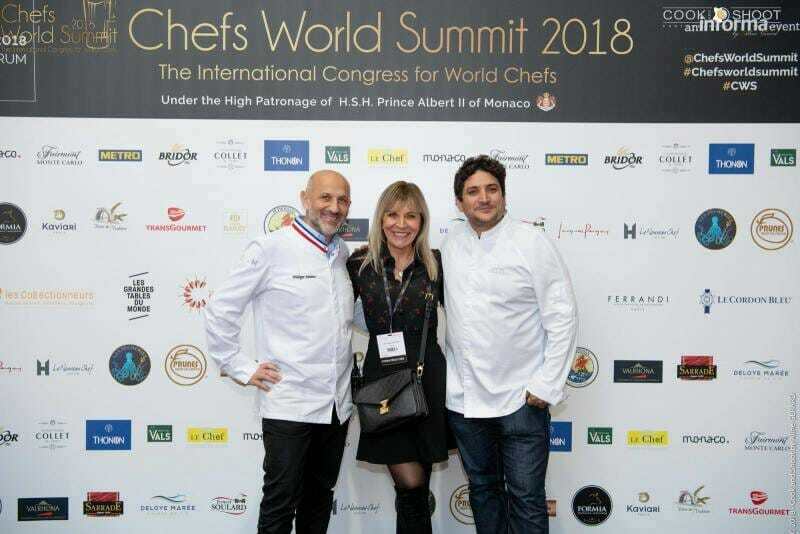 The Gouvernement Princier and the Fairmont Monte-Carlo have been supporting the initiative from its very beginning, alongside the valuable assistance of Philippe Joannes, Program Director and Executive Chef at CWS 2018. A successful team network that was even more improved, this year, welcoming Mauro Colagreco, Executive Michelin 2-star Chef from Menton, Jorge Vallejo, Mexican organic-oriented Chef, sponsor of the event, and Vandana Shiva as guest of honour, Indian physicist, ecologist, writer who was awarded the Right Livelihood Award, known as Nobel Prize Alternative in 1993. 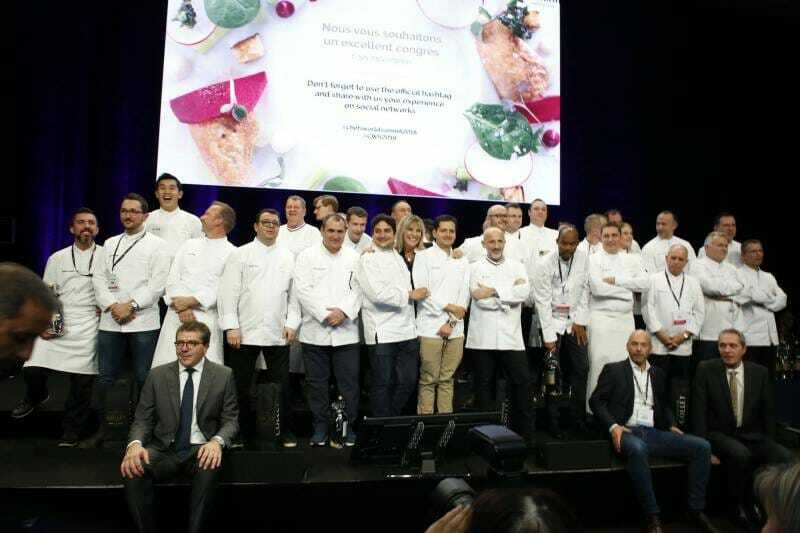 CWS also offered the audience a world exclusive preview of the 2019 world top ten list of “100 Chefs”, resulting for a global survey driven by “Le Chef” gourmet magazine by interviewing almost 528 2-star and 3-star chefs from five continents. Arnaud Donckele, high qualified Grand Chef from the 3-time Michelin starry restaurant, “La résidence de la pinède”, based in Saint Tropez, was awarded enthusiastically the first-place trophy by Mrs Decuyper, on Sunday late afternoon. HelloMonaco : Which is then the identikit of future gastronomy? Present & future Culinary has to keep gastronomic traditions and strong human relations, guaranteeing an environmentally friendly approach at any production chain and boosting a win-win professional approach to involve young people in the labour market from the very beginning of their career (Régis Marcon, Executive Chef). Future gastronomy needs to respect natural seasons and “0 kilometer” products (within 200km far) always looking at their roots, enhanced by education, tradition and sustainability, including transport impacts and energy consumptions (Arnaud Donckele, Executive Chef; Jorge Vallejo, Chef). 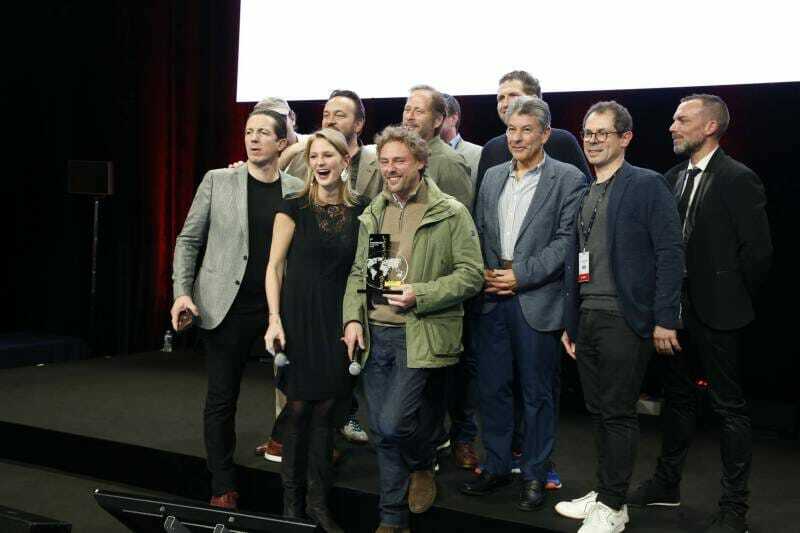 Maximilian Ebrard and Arthur Grossmann, founders of “Le Miel Sauvage” (Chefs World Summit – 2018 edition, Grimaldi Forum). That must be grounded on the respect of Nature with special regards to forests key role in assuring fresh water and air (Yoshihiro Narisawa, Executive Chef) as well as changing customers habits to avoid standardized commercial practices like overfishing, a real threat to marine biodiversity against which more and more chefs are reacting like Filip Claeys (Executive Chef) who created “North Sea Chefs” (@Northseachefs), an association in favour of sustainable fishery to increase the use of lesser-known species of fish as gourmet ingredients. 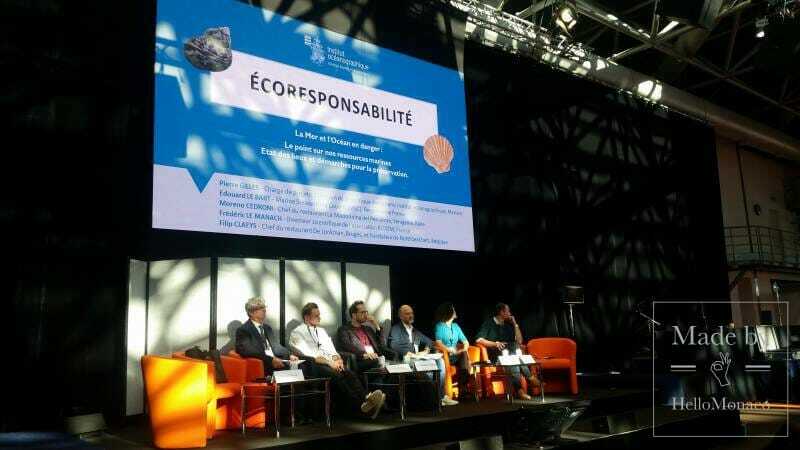 An issue on which the Institut Océanographique and the Prince Albert II of Monaco Foundation is particularly engaged by disseminating a scientifically grounded composite sketch of an average sustainable fish. 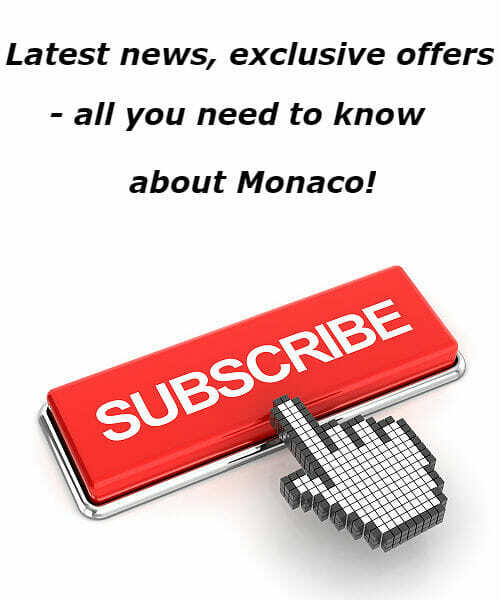 HelloMonaco: Which role are chefs playing in present and future times? An inclusive approach within any chef’s team is always essential to improve professional results of young staff who are increasingly lacking solid culinary family traditions. All that you inherit from your ancestors will continue to play a crucial role in new gourmet cuisine knowledge (Soenil Bahadoer, Executive Chef) just like high quality practical training that must be improved at educational level starting from the basic rules (Bruno De Monte, General Manager – Ferrandi Paris). Maintaining local flavours and traditions will be the key mission of any new chef who has to be trained to know and understand food seasonality (Célia Tunc, Collège Culinaire de France). 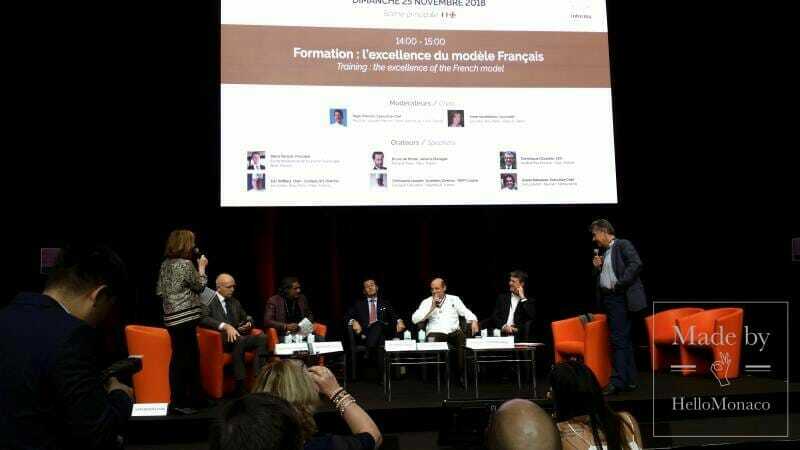 Conference Day 3: ‘Sea and ocean in danger: review on marine resources’, chaired by Pierre Gilles, Responsible for Projects and Ocean Policies at the Institut Océanographique – Fondation Albert 1er (Chefs World Summit – 2018 edition, Grimaldi Forum). Chefs will have more and more responsibility not only towards their clients and suppliers but also in respect of everything since any choice could make a huge difference. Thus, the importance to have a direct contact with local small producers instead of transnational companies (Yoshihiro Narisawa, Executive Chef). There is an urgent need for all chefs to rethink completely their everyday management to fight firmly against climate change that is seriously affecting gastronomic identities (Mauro Colagreco, Executive Chef). 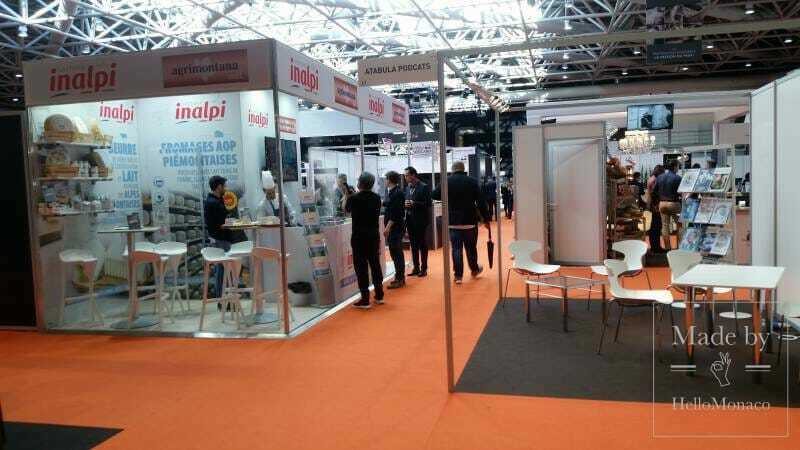 Chefs have potential power to change mainstream business oriented society if only they are open to gather together and connect to inspiring people making new technologies proactive drivers to a better world (Narda Lepes, Chef). That can be achieved as long as global trade rules will be rewritten making Planet ecosystem protection the central objective in order to follow Nature on which all forms of life are based (Vandana Shiva). At the same time, Chefs and workforce will be required to pay special attention to culinary services combining the know-how to due attitude with clients who might need to be informed (& formed) about what they are eating. Last but not least, chefs will have an even stronger social commitment best described by the creation of community restaurant open to vulnerable people like the “Refettorio Ambrosiano” (@refettorioambrosiano) based in Milan as the pilot project described by Cristina Reni Anzola, Food for Soul (NGO) project chef, based on the principle that everyone has the right to benefit from a decent meal regarded as a tool for socialization and cultural dialogue. Conference Day 2 : ‘The climate impact on the Planet’, chaired by Fabrice Roy, journalist – Special Guests : Mauro Colagreco, Executive Chef, and Vandana Shiva, Physicist and Nobel Prize Alternative (Chefs World Summit – 2018 edition, Grimaldi Forum). 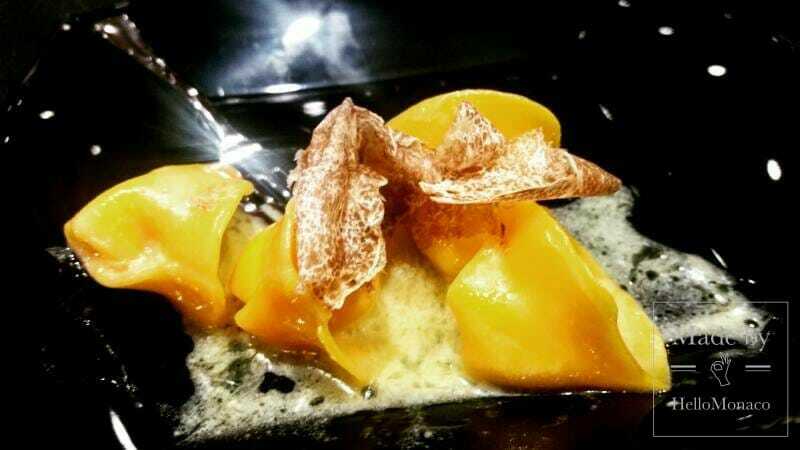 HelloMonaco: what does “to express creativity” mean in culinary nowadays? 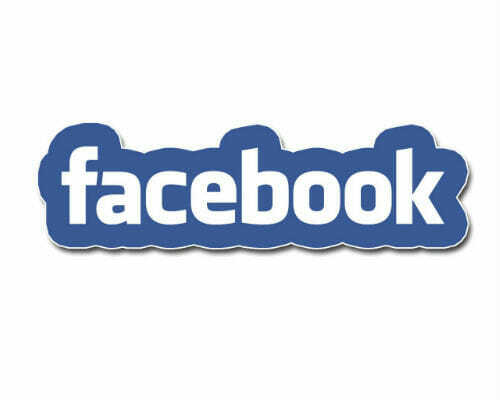 Innovating in gastronomy does not mean necessarily to think high-tech. On the contrary, most start-ups are coming back to Nature. 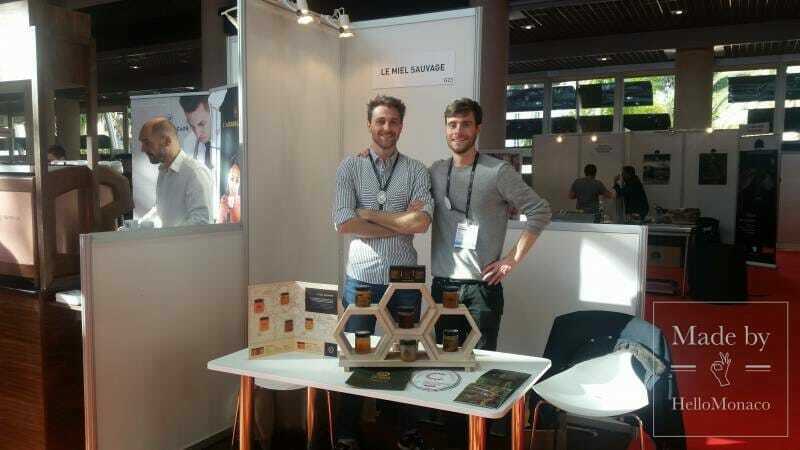 Maximilian Ebrard and Arthur Grossmann, founders of “Le Miel Sauvage” – The Wild Honey (@lemielsauvage), offer everyone the possibility to make a taste tour around global honey productions discovering exotic flavours. Strongly grounded on local heritage, honey hunters are travelling around the world seeking for rare nectars resulting from biodiversity like those of the salty Mangrove, the flowery Mexican Orange trees and the freshly Andes forests. 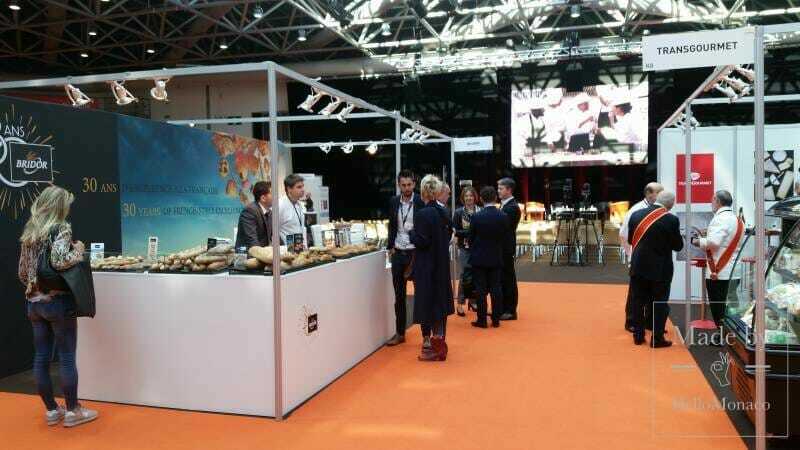 Therefore, the win-win approach of this new idea is to be aware of the market, keeping direct contact with all regional producers whose production chain improves thanks to the exchange of a sustainable knowledge transmitted by the start-uppers themselves (already operating as producers) to all stakeholders, as Maximilian Ebrard highlighted. Being innovative could pass also through the use of already-existing unprecedented ingredients having a great potential on the market. It is just the case of Barry-Callebaut Group (@cacaobarryofficial), a historical Swiss chocolate bean factory, established in 1842, prone to stimulate chef’s creativity worldwide. 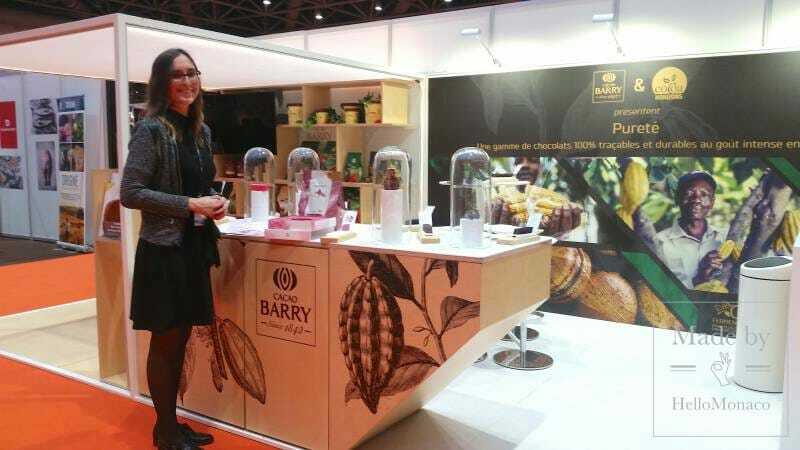 From these bases, they have just launched on the market “Ruby” cacao beans from which a brand of a new natural rose-coloured variety of chocolate (called RB1) derives, renowned for its pleasant red-fruity taste. 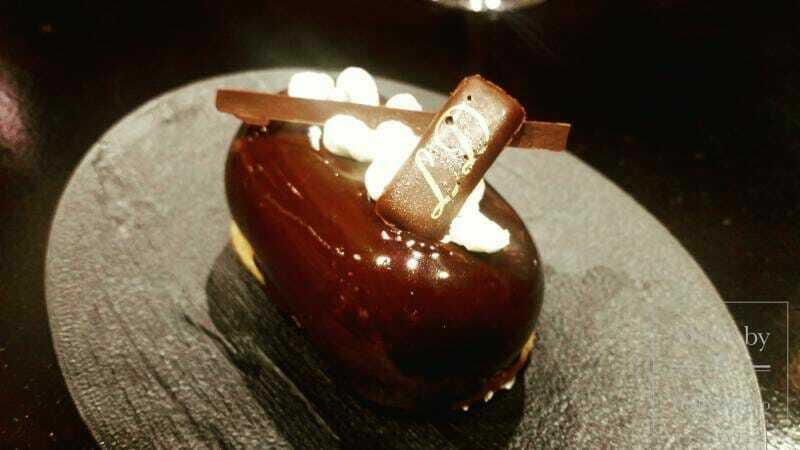 The intriguing flavour and chromatic combination is stimulating chefs to develop new recipes and gourmet presentations for its possibility to be matched both with sweet and salted ingredients as coconut, dried fruits, foie gras, blue cheeses or caviar, as stressed by Claire Chevallereau, corporate marketing and PR responsible. Moreover, giving priority to innovation involves combining different ingredients to make them “speaking”, that is conveying feelings as all CWS 2018 visitors could experience at the exclusive “Cocktail d’Inauguration” (Inauguration Cocktail) at the Grimaldi’s Forum Ravel Space on Sunday evening, by the will of H.E. the Minister of State of the Principality of Monaco. HelloMonaco and many others could enjoy a sensorial journey starting from the smooth aromatic taste of a tricolor Italian style “Risotto-Artigiano” perfumed of parmesan cheese, basil, tomato, mushrooms and squid ink, conceived by Fred Ramos, Chef at Novotel Monte Carlo; passing through the explosion of sour and sweet exotic flavours of the crispy gourmet creation “Pani Pouri” filled with potato Chaat and Tamarind injection by Alan Coxon, BBC Chef; crossing the harmonic blending of pure “Raschera cheese filled pasta” with white truffles proposed by the historic Italian dairy company “Latterie Inalpi”; ending with the exquisite creamy delight “sprinkles-chocolate coated mango”, created by Luc Debove, advisor and creative Chef. 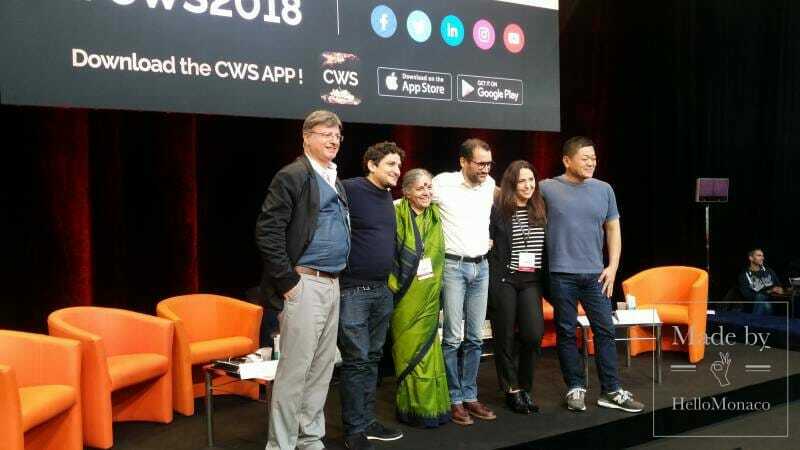 To sum up, being eco-responsible, guaranteeing the best education & training and taking care of social & human issues seem to be the new “commandments” of the 21st gastronomy coming up from the Chefs World Summit 2018. 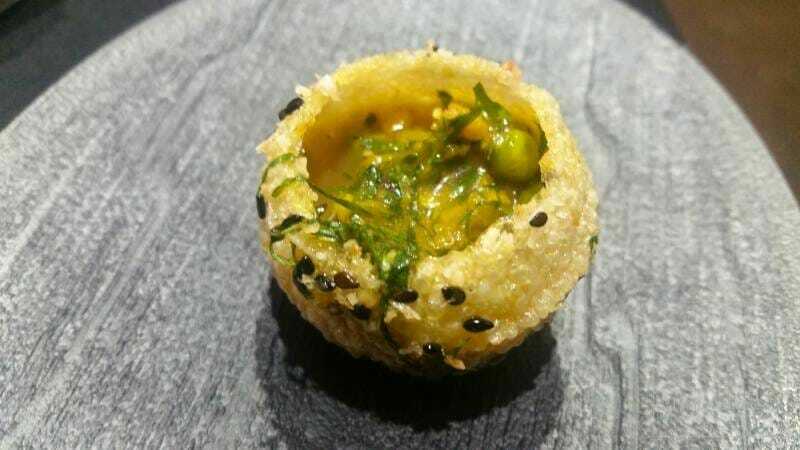 High quality “cuisine” is effectively evolving under a continuous multi-flavour evolution which is part of the Planet food ecosystem able to elicit emotions on the palate. Let us keep the regional multi-taste variety as the best part of Planet Earth for a good long time!